In the area of commercial and residential property, we work with clients from many different market sectors, contributing to new build, restoration and refurbishment projects. 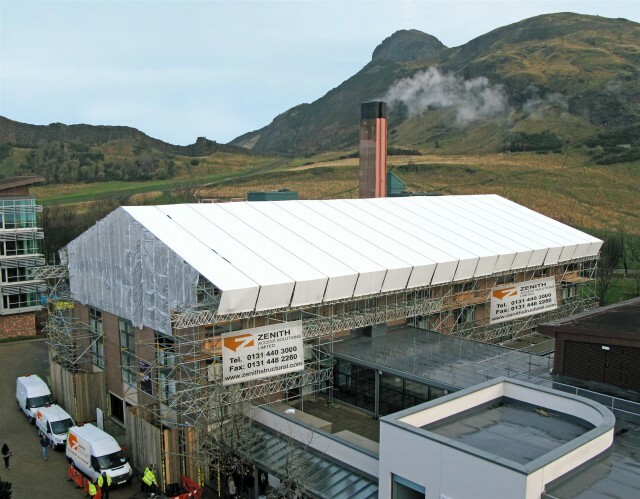 Specific engineering challenges include the use of construction materials to meet budget constraints and performance requirements, as well as providing sympathetic solutions for historic buildings to harmonise with the buildings aesthetics. Zenith Consultants expertise also includes the development of unique structural solutions to allow architects and others to refurbish, open up and modernise buildings, whilst retaining the original architectural features. Where residential property projects are concerned these are invariably budget driven and here we offer solutions that strike a balance between the client’s aspirations and the architect’s design. We understand that factors such as conservation and listed building procedures can affect the solutions we recommend, as well as normal project issues such as layout, maximising natural light, and energy efficiency. These have a significant influence in determining the final specification and design.